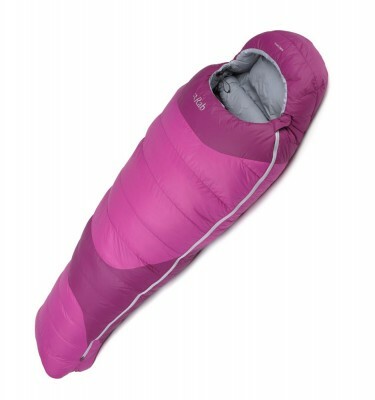 The Rab Wm Ascent 900 is women’s specific, versatile mid-weight, down-filled sleeping bag that provides reliable protection in winter conditions. 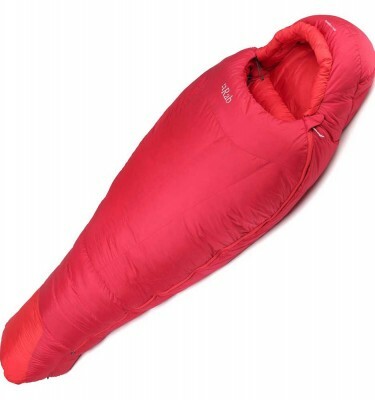 Designed specifically for regular outdoor use, it is ideal for those buying their first down sleeping bag, and is perfect for the likes of the Kilimanjaro and Elbrus. 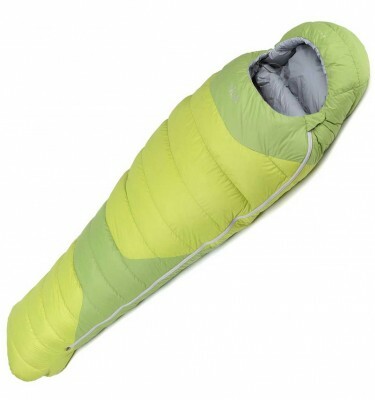 SKU: Wms Ascent 900 Categories: Expedition High Altitude Sleeping Bags, Sleeping Bags Brands: Rab. The Rab Wm Ascent 900 is a hard-wearing high performing sleeping bag you can depend on for comfort and protection in winter conditions. Ideal for general purpose outdoor use, from bothy to bivvy, the Ascent range equips you for regular mountain adventures. 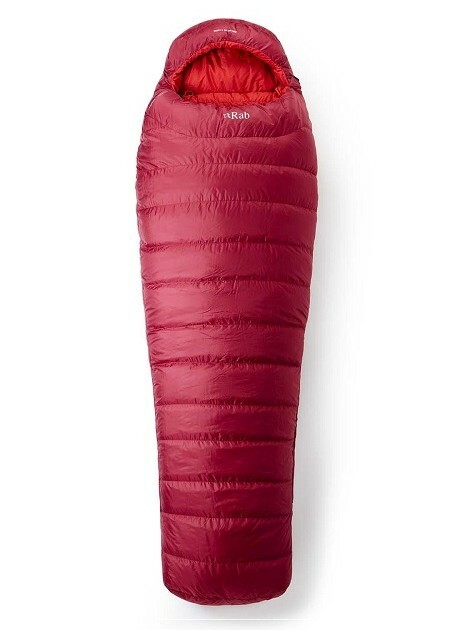 Durable, tough, and reliably warm, the Ascent is especially suitable for those wanting to invest in their first down sleeping bag. 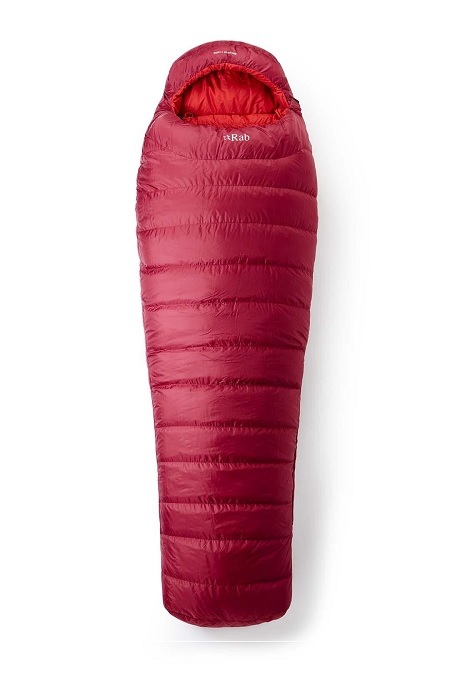 Offering excellent value for the feature set, which is similar to that of the more technical Rab bags, this hard working piece provides protection and comfort on the hill, trail, or peak.